How Far is Sri Vigneswara Vishnu Gardens? The DTP approved layout, spanning over an area of 5 acres, and containing 60 plots, Vishnu Gardens is another prestigious project being developed by the group. The layout has tree lined avenues, black topped roads, common park area and rain water drain facilities. 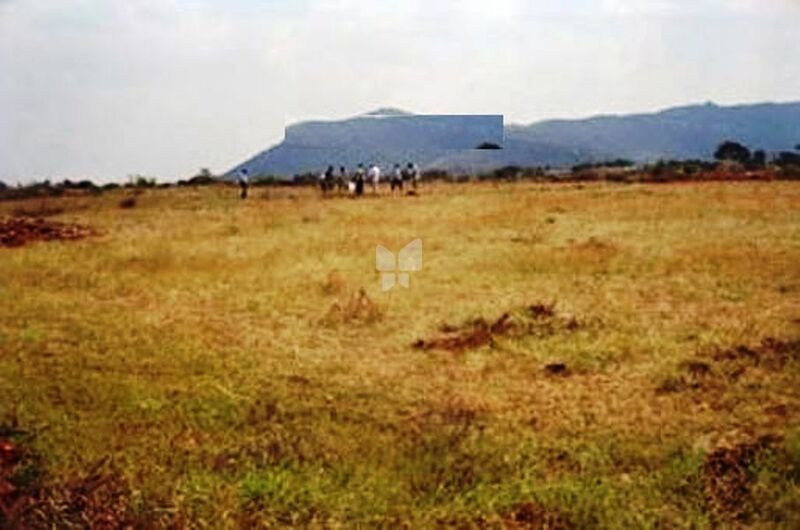 Situated adjacent to Covai Gardens, which is an 18-acre DTP Approved Layout, Vishnu gardens is in the area where the Kovaipudur’s major housing/construction activities are taking place. The company has constructed more than 200 houses and layouts promoted by the group head Mr.Sankarasadasivam. Buildings constructed by him are of unique style, which are designed to suit the requirements of the clients. The assured quality of work, combined with the support of the housing finance institutions, has made the project handled by the group, a grand success. The company has a team of experienced and highly skilled Engineers, Supervisors, and has their own workforce of Masons, Carpenters, Plumbers and Painters who are dedicated in bringing out best in each and every project they handle. Layouts promoted by the company are located in the prime area with close proximity to the essential services required by any residents viz., Shops, Bus stop, Hospitals. This combined with the expertise in layout planning has made his layout projects a successful and a sell out project. Besides construction, the company has integrated into various other activities such as the Distribution of cement, White cement, Paint and hardware trade and also manufacturing of Hallow blocks of high quality. The combined team effort and strong business ethics has made all their ventures a grand success.